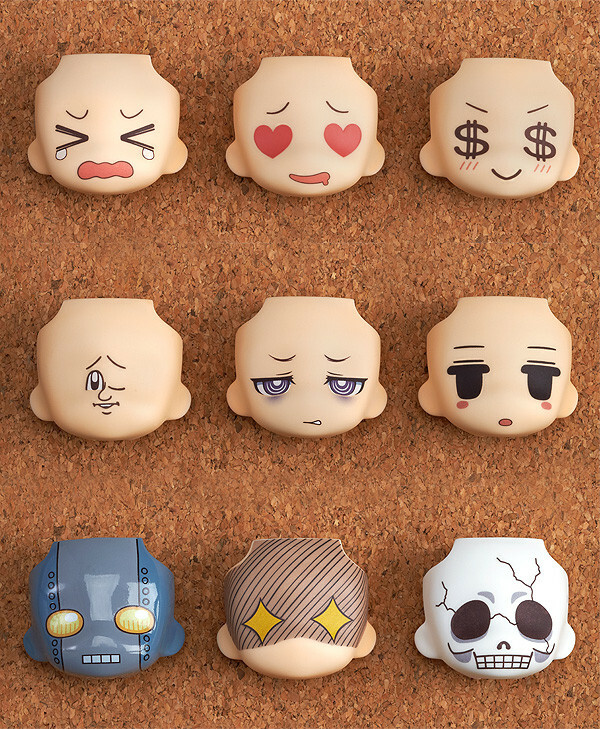 The latest addition to the 'Nendoroid More' series is a collection of alternate expression parts! 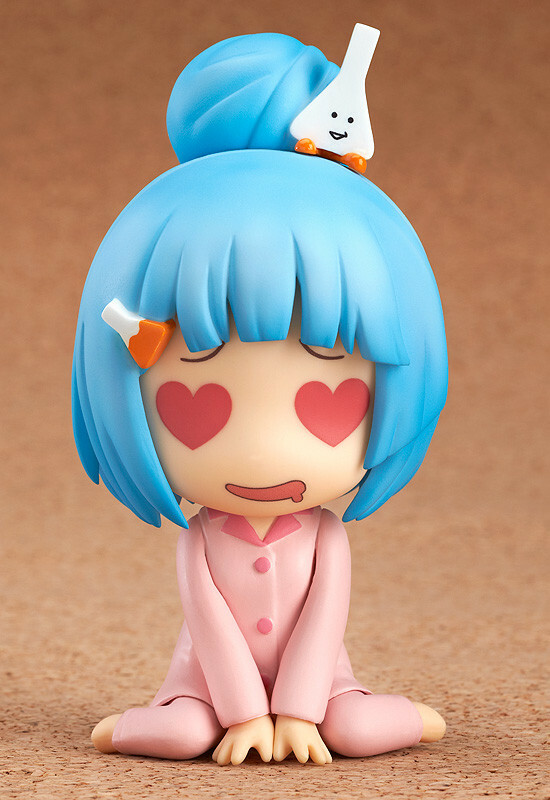 Bring out a whole new side of your favorite Nendoroid by giving them one of these nine special expressions to try on! Some of the expressions were chosen from a selection sent in by fans, while others are by famous illustrators such as huke, CHANxCO and Jigoku no Misawa! 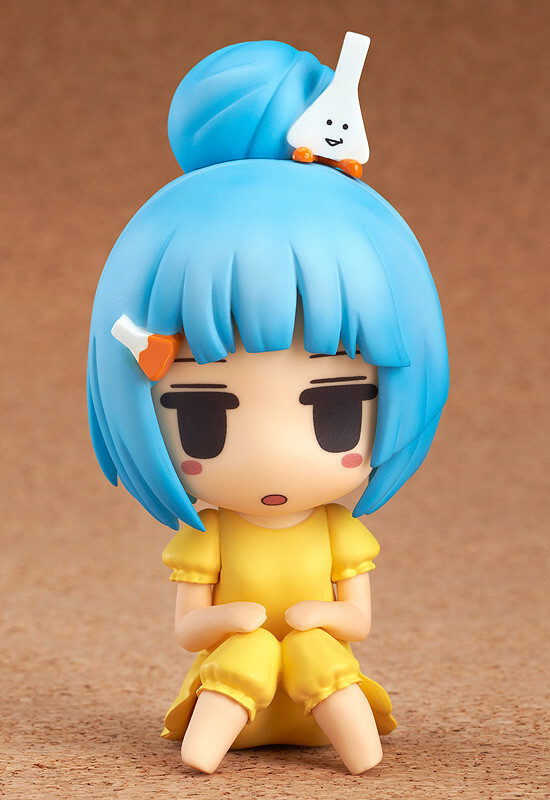 Give your Nendoroids a whole new look, and create and enjoy all sorts of new situations! * Images are for illustrative purposes only. 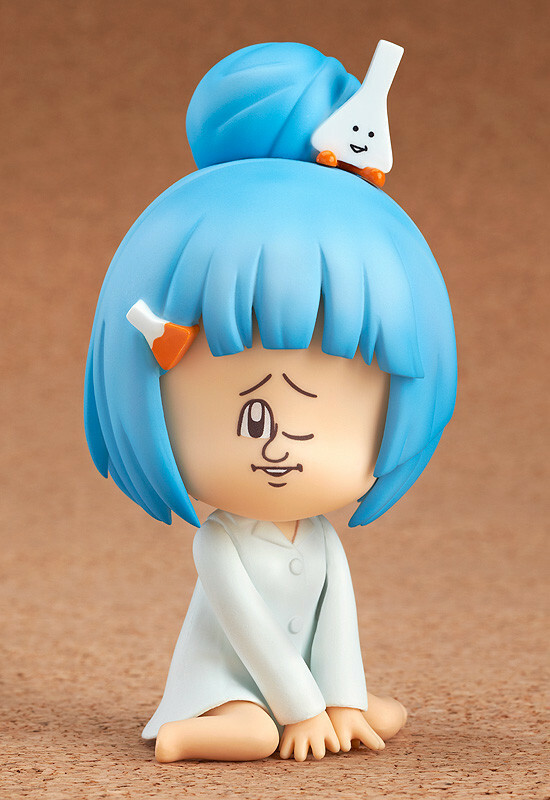 The Nendoroid head parts and 'Nendoroid More: Dress-up Pajamas' are not included. Only the expression part is included. 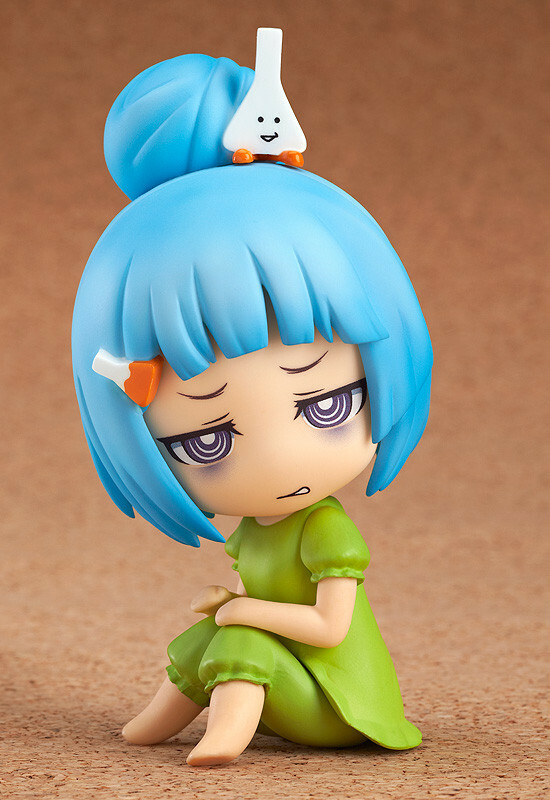 The Nendoroid head and Dress-Up Pajama Parts are not included. * A total of 18 (2 boxes) per person will be available for purchase. This product will be available from the 27th July at 16:00 until the 4th August at 21:00JST. · Online orders are scheduled to ship out in September 2014. · This product will also be available at other future events.